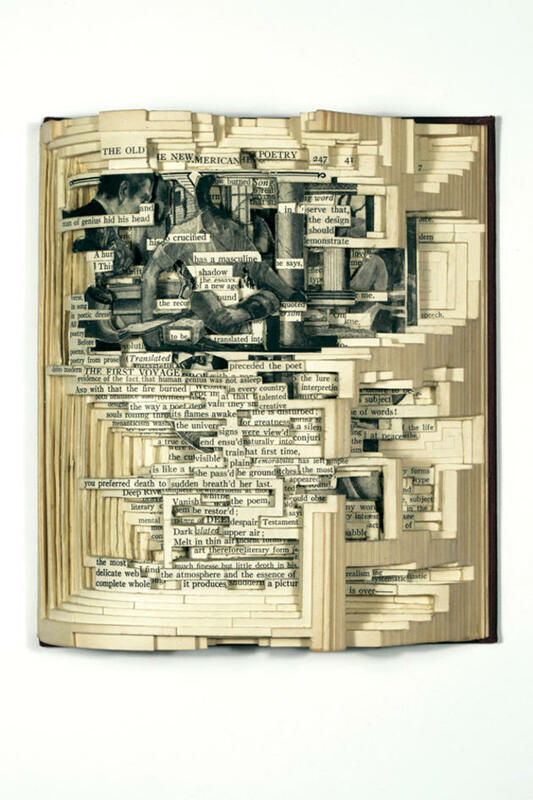 When a book undergoes its “carving” process, not only does it gain a more visual meaning, its content gets re-contextualized and new patters and ideas emerge. 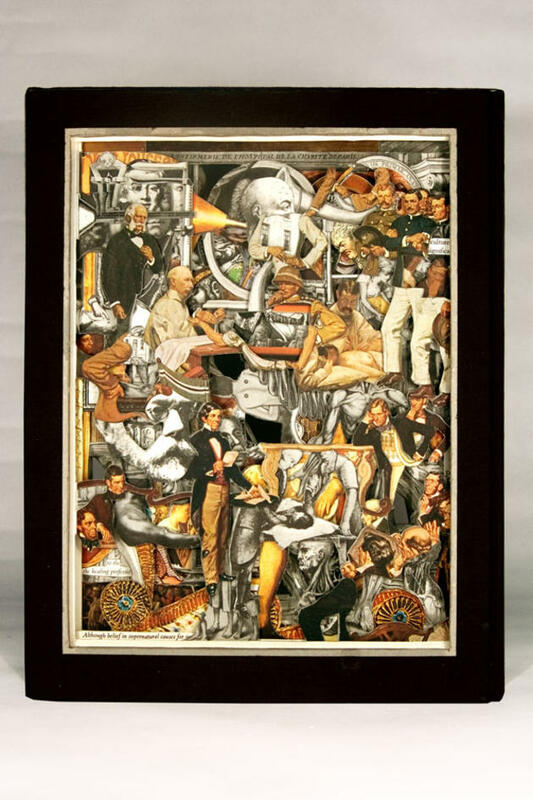 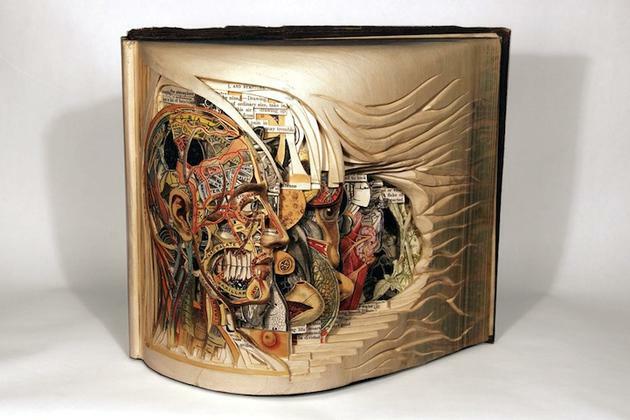 Brian Dettmer is the art genius behind this creative art form. 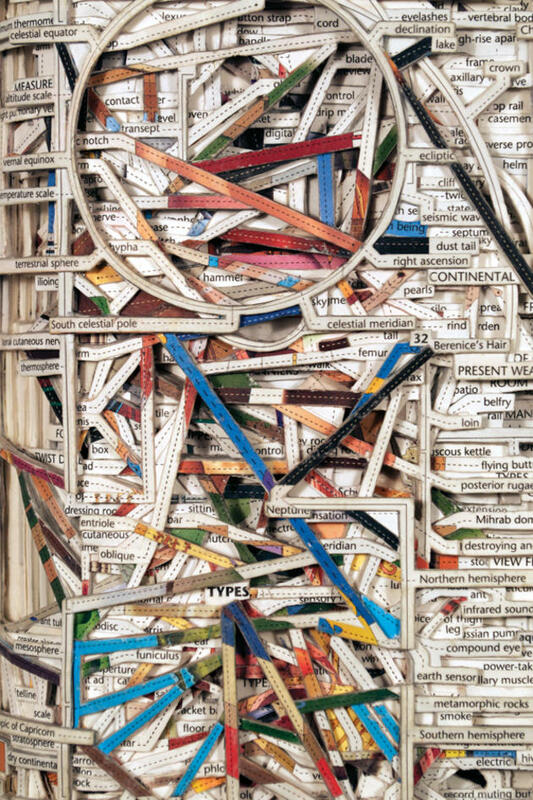 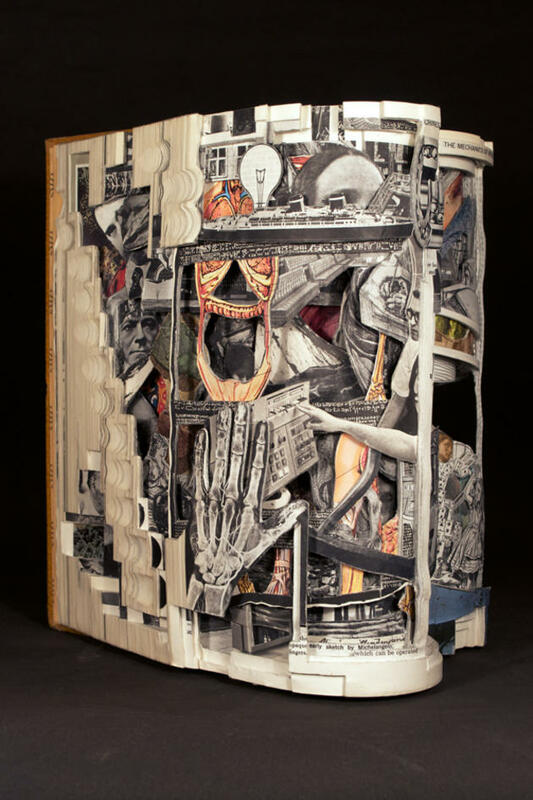 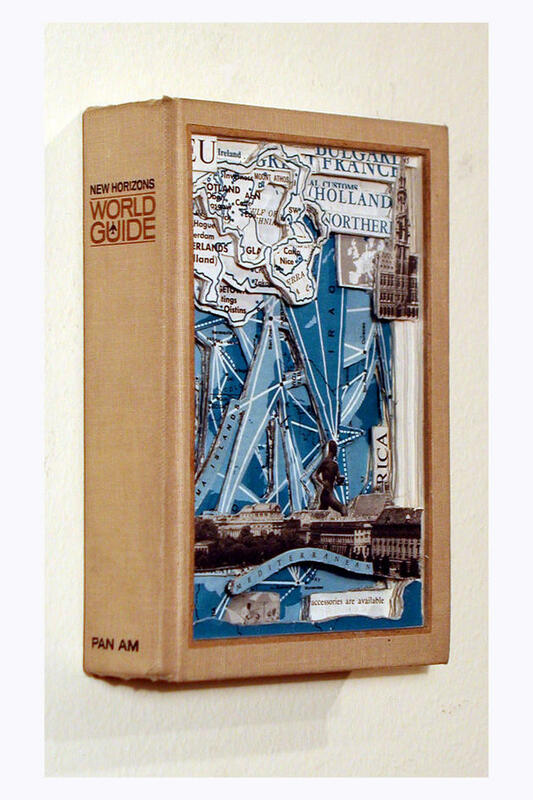 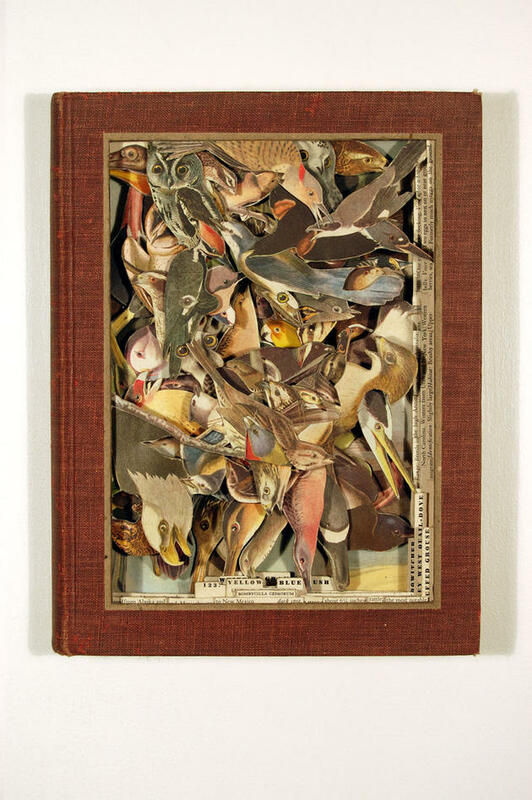 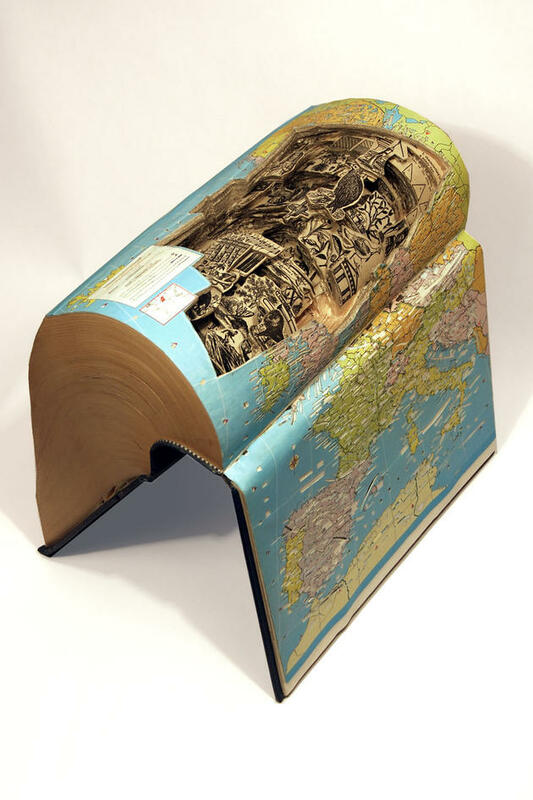 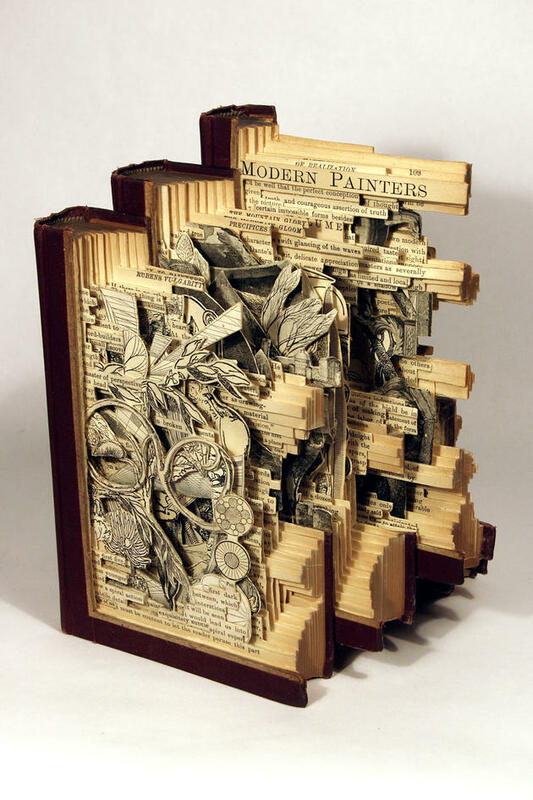 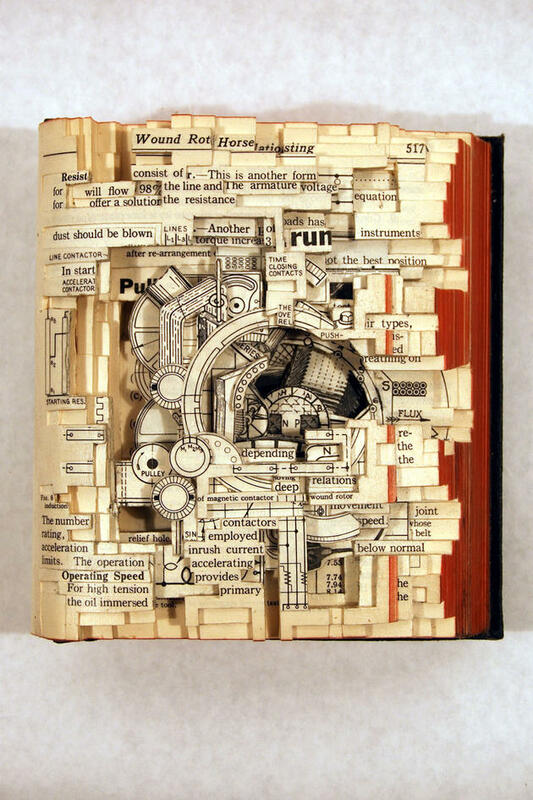 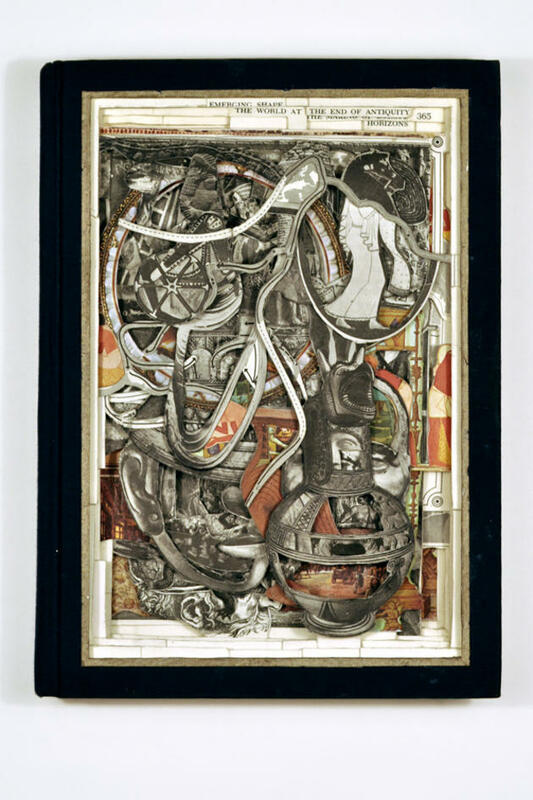 Each piece starts out as an existing book. 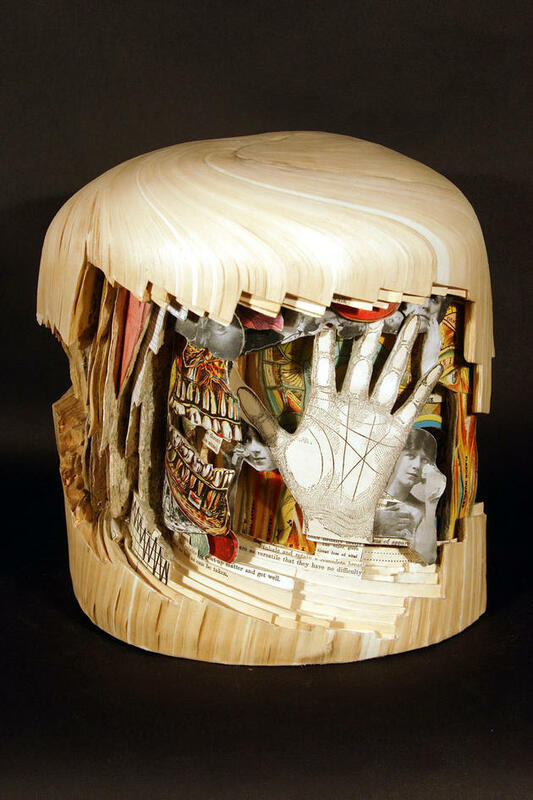 Brian takes his time and goes page by page carving a new story into the book. 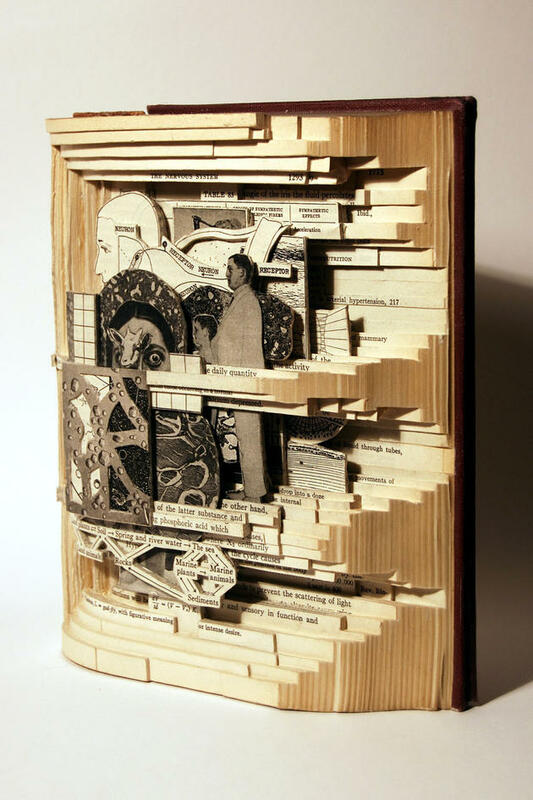 This post has been viewed 16,378 times. 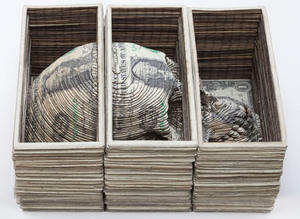 These are all money bills – in most cases only $1.00 bills, but extremely large stacks. 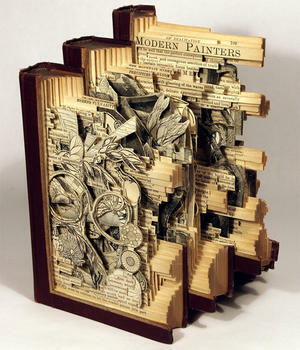 Scott Campbell (a New York artist) is responsible for creating this art.